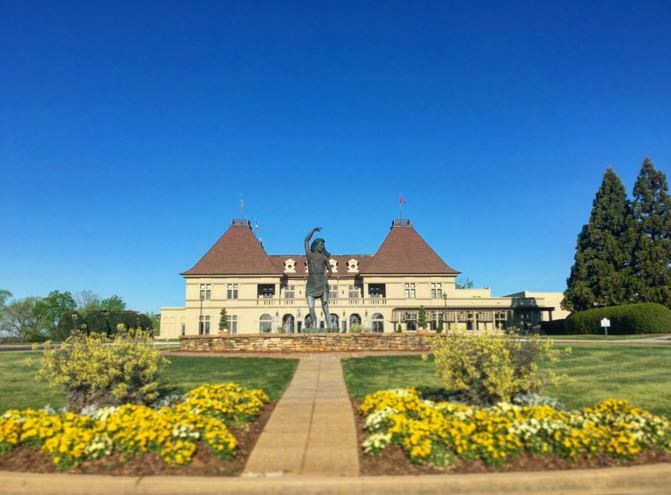 A guided winery tour takes place daily beginning at Cellar Door at the Chateau Elan Winery. For groups of 12 or more reservations are required please call ahead. Private winery tour and tastings can be arranged. Winery Tours Price: $5 per person or free for overnight hotel guests. NO RESERVATION REQUIRED.